Story Restaurant is located at 201 Tooley Street, Bermondsey, South London SE1 2UE. 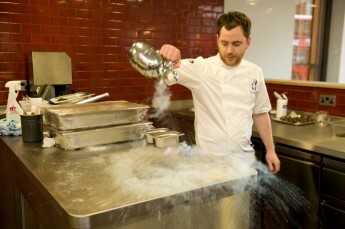 Story is run by Joint Owner & Chef Patron Tom Sellers. Twenty six year old chef Tom Sellers, who has worked with the likes of Tom Aikens, Thomas Keller and Rene Redzepi, has opened his own restaurant on Bermondsey’s Tooley Street. Story is a trendy but unashamedly top-end restaurant, that opened within a former toilet block in Bermondsey, South London. “Read and listen to the story behind Tom Sellers’ much anticipated first restaurant opening, in this live video recording in his kitchen. 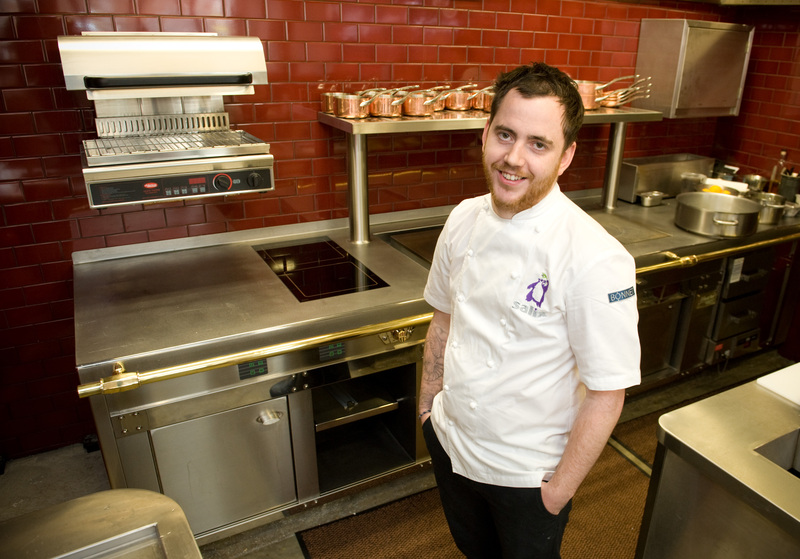 Tom is the Joint Owner & Chef Patron - Click on the link above to hear "Tom's Story".